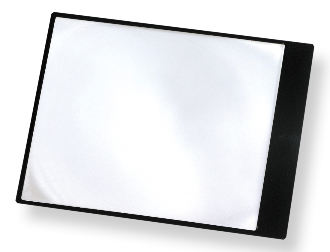 The MagniSheet™ is a full page Fresnel Magnifier within a frame. This 2x power magnifier is great for searching large areas of the poster. Halley won't be able to hide from you while using this magnifier! Catch all of the amazing detail with this flexible sheet magnifier.